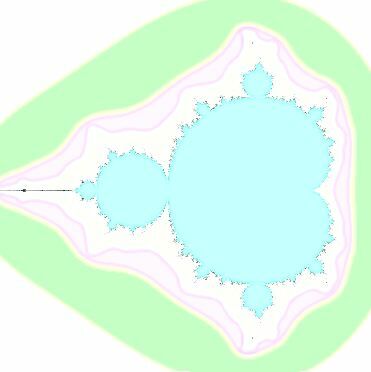 Fractal Explorer "I wrote this brief tutorial to explain, in simple terms, how the Mandelbrot set and Julia sets are generated"
The Fractal Microscope - Further discussion of fractals, and a description of NCSA's Fractal Microscope software. Fractals and scale - By David G. Green. Complex Systems - By David G. Green.